FEP SEALS AND GASKETS – FEP has a very good resistance to almost all chemicals. Besides that, FEP can handle high temperatures up to 204 °C and is not effected by UV radiation. This unique combination of properties make FEP often suitable as gasket or seal especially in high demanding surroundings. If you are a dealer or user of big volumes of FEP film within the chemical field and in need of full rolls or large quantities. Please contact us for a suitable offer. Tanks, lined piping and vessels are often covered with Fluoroplastics so there is no contact between the steel and the chemicals. For lined piping we often use a PTFE pipewhich is pulled through the steel pipe. 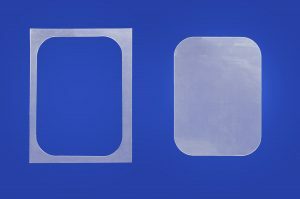 Vessels and tanks often have a FEP glass backed film. This very versatile material has one side FEP and on the other side a glass backing. The glass backing can be bonded to the steel of the tank or vessel. 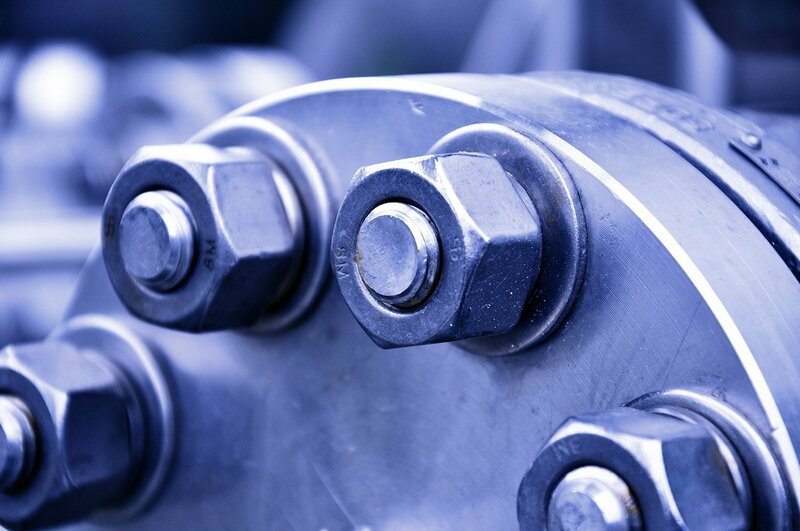 The flanges of chemical piping are often equipped with a FEP flange shield. Which helps improve safety in case of leakage.